Courage Community Foster Care, through community-based, personalized and focused service, is committed to bringing forth the qualities of strength and perseverance in each member of the foster care triad: the child, the family of origin, and the foster family. 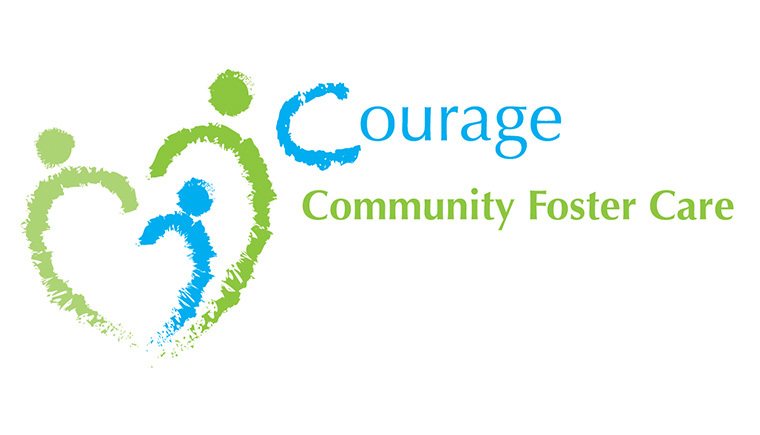 Courage Community Foster Care provides foster and adoption services. Foster Family Assist is our sister non-profit that supports foster and kinship parents in committing to their foster or kinship children until permanency can be reached. Through Foster Family Assist we increase placement stability for Colorado’s foster children through the provision of supportive goods and services to foster families.